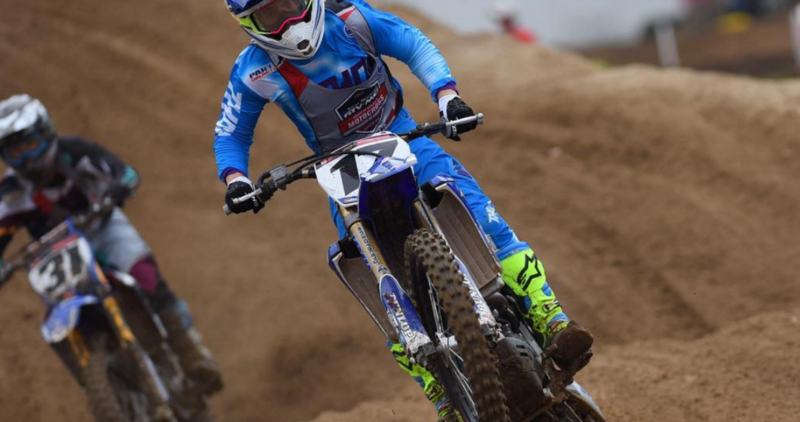 Today, at the 36th Annual Rocky Mountain ATV/MC AMA Amateur National Motocross Championship presented by Lucas Oil at Loretta Lynn Ranch, Star Racing Yamaha announced that they have signed Justin Cooper to a pro deal. Cooper will race the last three rounds of Lucas Oil Pro Motocross and the USGP at WW Motocross Park. 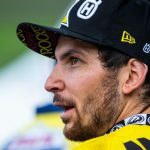 Cooper, a native of New York, has two career titles at Loretta’s in 2015—College (16-24) and Two-Stroke (16+)—and won the opening moto of Open Pro Sport this morning. Cooper won the 2017 Amsoil Arenacross Lites East Class over Jacob Williamson and Isaac Teasdale earlier this year.